Here’s are top spring garden cleaning tips to get your garden ready for summer! There is very little point in pretending you won’t be out in the garden now that spring has arrived in your area, tending to your plants and enjoying the new growth and life after a long winter. There is really no harm in cleaning up your fallen branches and other debris around the garden. But you would do well to wait a bit longer until the soil can make a ball in your hand when you squeeze it. This will help with things in the long run. But you also don’t want to wait far too long to do your spring garden cleaning. It would be far easier to cut old plants down before you have them tangled up with new spring growth. 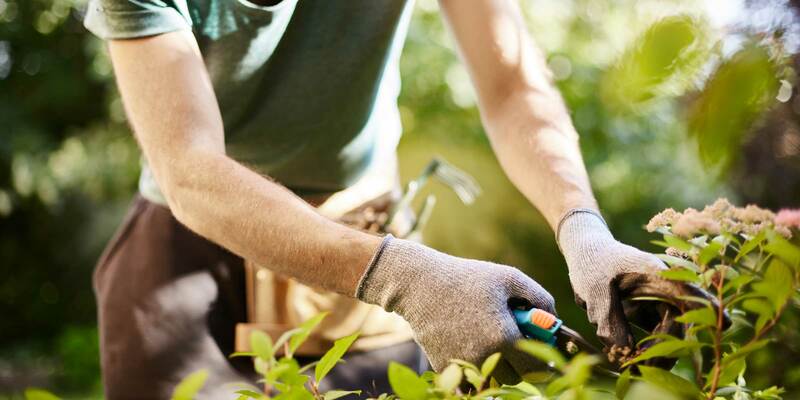 While we always recommend you hire a professional gardener or landscape designer there are a few things that you can also think about doing yourself. 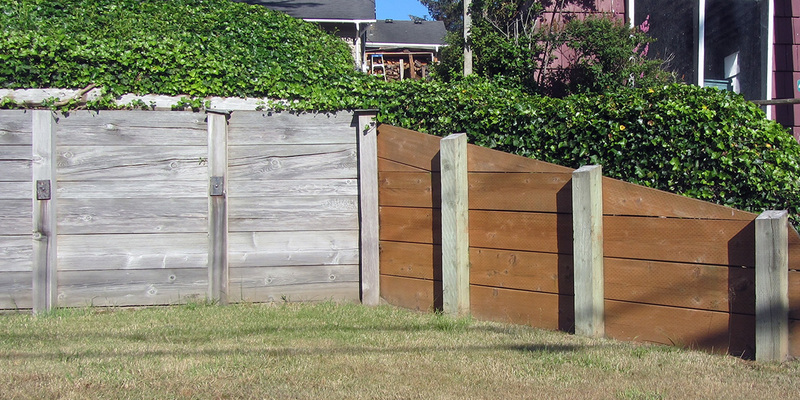 The first thing you need to do is remove all dead annuals, composting them in the process. You will need to do that no matter what. But you should also keep in mind that self-seeding plants will already have done what they need to grow anew. If you fail to prune back the perennials, you will likely have them looking pretty worse for wear as spring arrives. A lot of perennials will actually prefer to be left alone during the winter for the added protection. 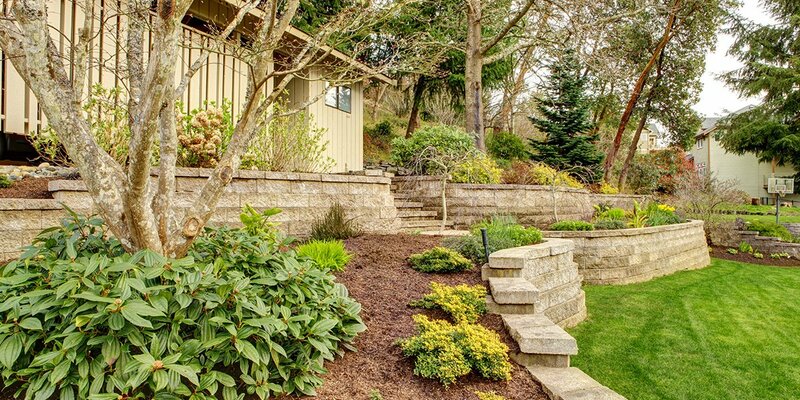 If you did leave the perennials standing during your last fall, once you start seeing new growth you’d need to start removing the winter mulch of yesteryear, pruning them all the way to ground level. Spring garden cleaning services can offer further advice and inspiration. 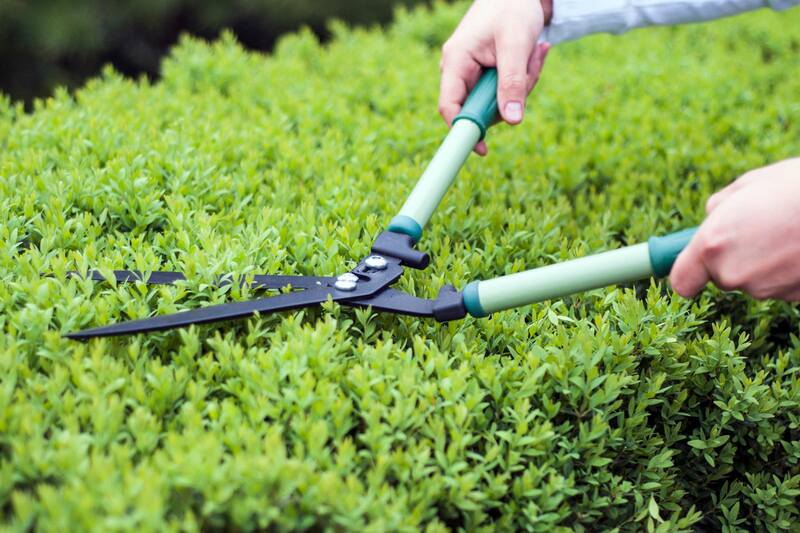 In some cases, woody stems of shrubs such as lavender, artemisia, caryopteris, buddleia and others will need to be cut back every spring, as they will only bloom with new branches. They have to be pruned each spring to limit the damage of winter. Also, this makes sure the plant will send out new flowering branches. It would be best to wait until you have no danger of having hard frost coming on. Most of the woody perennials will let you know when you need to prune them when they start opening their buds on the lower stems. New growth on the base of the plants will also be a good sign you need to do so. Depending on the location of your garden, some perennials will pretty much never go dormant, but they will still need some care to function. Hellebores, Epimedium and Heuchera as well as bearded iris will keep their leaves all the way through winter. 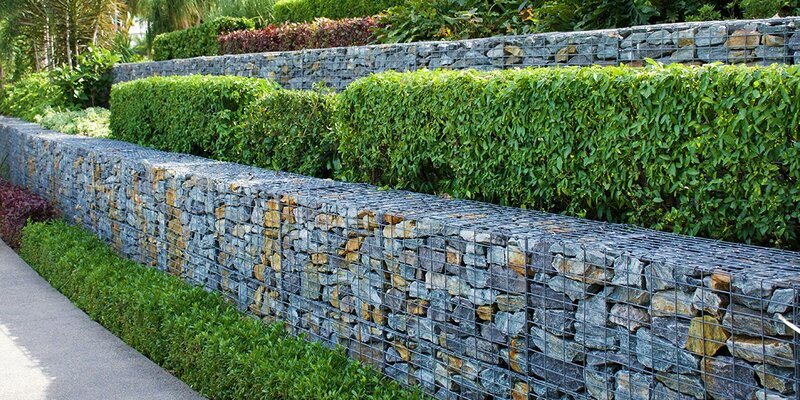 Spring will make sure you need to trim back the foliage to encourage new growth. If you happen to have ornamental grass and you left them during the winter, you will have a chance to cut them as soon as you can get to them. You won’t need to wait for new growth. Just cut them within a few inches off the ground. They will grow when they need to on their own when they’re ready.